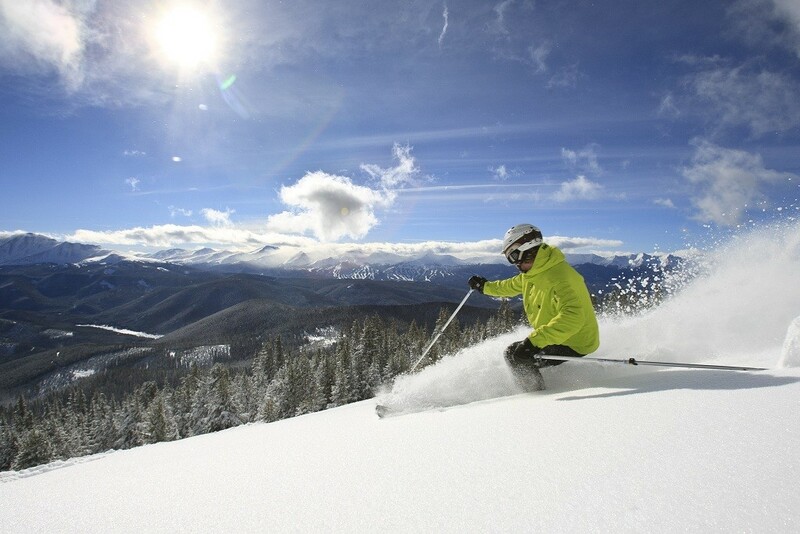 What are the ski conditions like right now at Keystone? Read commentaries and see photos from fellow skiers and riders sharing their on-mountain experiences. Check back daily for new user-generated firsthand reports from Keystone to see ski conditions, new snow and general stoke from the slopes along with images. Firsthand reports are submitted via the OnTheSnow Ski & Snow Report App. Download the free app to be part of the conversation. Amazing day! Deep everywhere we went. Some nice groomers and a few trails with fresh powder around. Was surprised to run into a bit of ice but great skiing overall! wind blown and icy..no legit untouched pow and was is untouched is crunchy. Keystone was quite crowded today and is in need of snow. Sparse in places. Come on snow! Crazy windy and white out conditions in some places. Snow is awesome though!! North bowl tree run still plenty of untouched stashes! 1:51 pm and snow flurries! Skiing was wonderful yesterday and today! We have fresh snow today. Looking forward to skiing tomorrow. Great day today! Looks like they’re getting some more snow tonight for a terrific day tomorrow! Glad I made the stop!